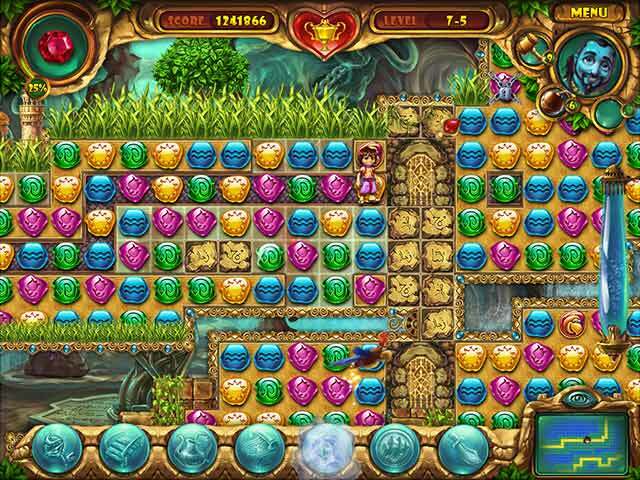 Catch a glimpse of a world where dreams come true and fairytales are real in Lamp of Aladdin, a unique Match 3 game!Travel to a world where dreams come true!Finding yourself in a real fairytale is every child's dream – a chance to feel the magic, to command the power of nature or even to perform heroic deeds. 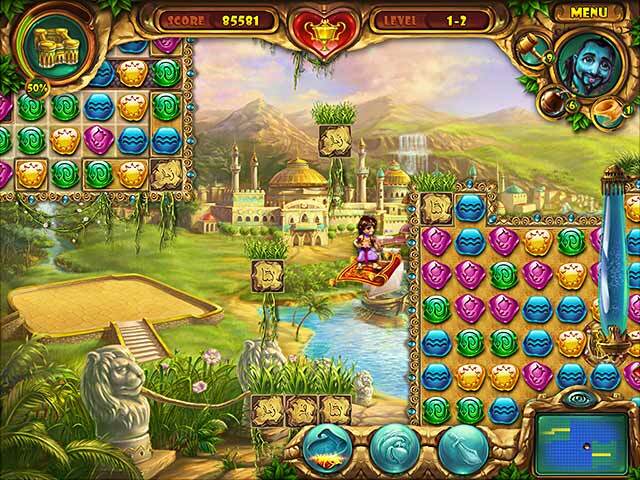 Catch a glimpse of a world where dreams come true and fairytales are real in Lamp of Aladdin, a unique Match 3 game! 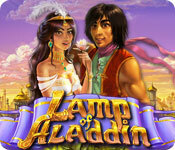 Revisit the story of Aladdin as he finds a magical lamp that makes his dreams a reality! 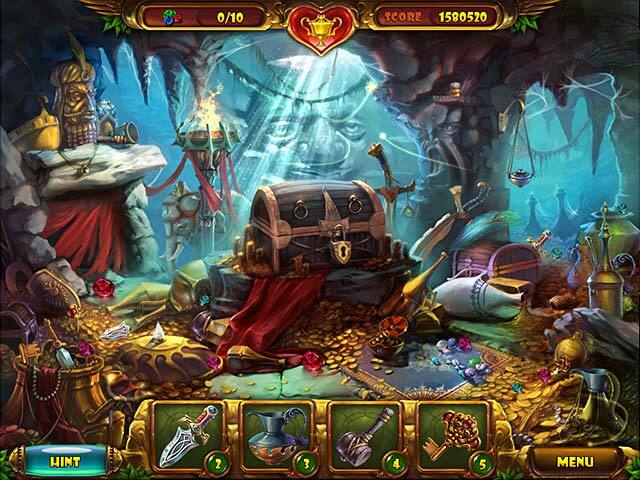 Insidious traps, wild magic, and a cast of colorful characters await our heroes.